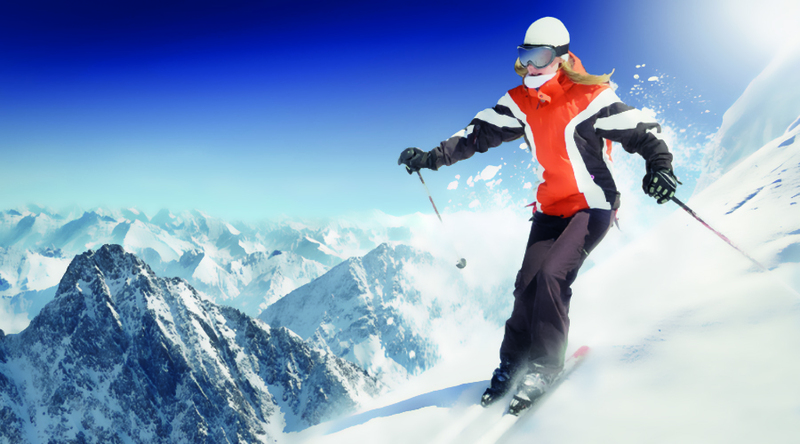 Jet2.com are offering Silvercard+ members 10% off ski flights for Winter 2016/ 2017 bookings if booked before 31st August 2016. Jet2.com offer a full range of destinations for the beginner to the advanced to suit all the family! Book your cheap flights today for allocated seats! Check out the website for some handy destination guides to help you choose the right destination for you.